It is with great pleasure that we invite you to the vibrant country India to attend the Asia-Pacific Congress of Clinical Biochemistry, APFCB 2019 during November 17 to 20, 2019. (Sunday 17 to Wednesday 20 November 2019). We ensure you an exciting and informative scientific programme that will be quite broad and varied, encompassing plenary lectures, symposia, breakout sessions and workshops on different issues related to laboratory medicine by world renowned experts. The programme would feature various parallel streams covering a wide variety of topics, enabling you to tailor the programme as per your own interests and clinical practice. There will be several information packed Pre Congress Workshops on 17th November as well. 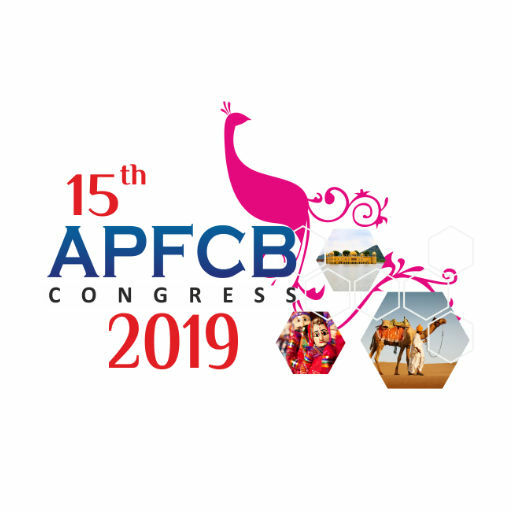 The 2019 APFCB Congress will be held in Jaipur, a modern city with an old world charm. Originally, the city of kings and royal family, this has ancient city now gained prominence worldwide as an important IT and medical tourism hub. It also boasts of a modern world - class airport with a range of international and domestic connections. The Congress venue, Jaipur Exhibition & Convention Centre is itself a state - of - the - art centre, on par with the best Congress destination around the world. Through 15th APFCB Congress, the sponsor companies will have a chance to obtain the latest research and data.It would also be great forum for them to interact with world's top leaders in the field of biochemistry. Incredible India is known for the warm hospitality of its people and for its diversity in culture and language. And of course, the mouth - watering array of cuisines and delicacies that this country is also famous for, is sure to win your hearts. 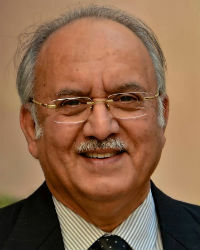 I look forward to your participation to make APFCB 2019 a grand event with great success.